SCARSDALE, Weschester County (WABC) -- An arrest has been made in the murder case of a Columbia University graduate found dead in Panama. Officials there say that a teenager was arrested in the murder of Catherine Johannet. 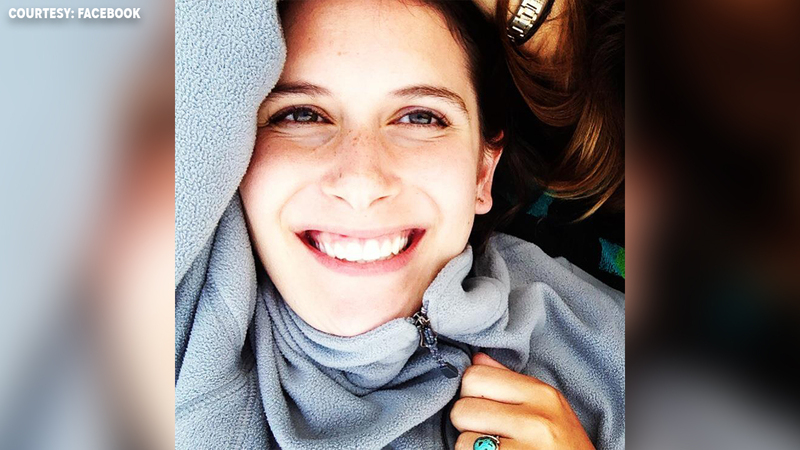 The 23-year-old woman from Scarsdale was found dead on Colon Island in February. Johannet was hit in the back of her neck and strangled with her own bathing suit. She was missing for three days before her body was found on a footpath.